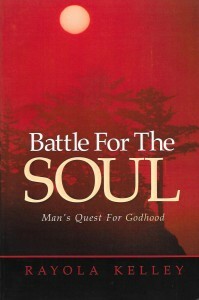 Battle For The Soul is simple in truth but profound in insightful principles and revelations. 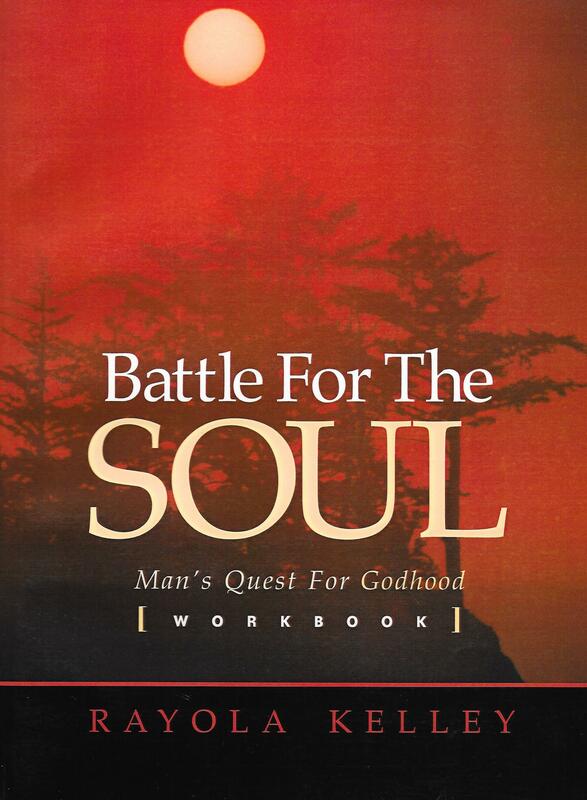 Along with its workbook, Battle For The Soul masterfully lays out the steps people must follow to understand the spiritual struggles and battles that incur in the soul. 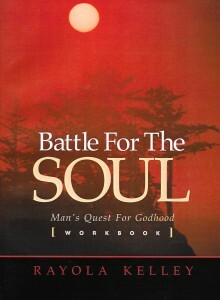 The reader will soon discover that the special uniqueness of both the book and workbook comes from not only grasping each facet of the battle, but by understanding how people can victoriously overcome. Not since Andrew Murray and Oswald Chambers has a more insightful book been written revealing the inner workings of the soul of man. 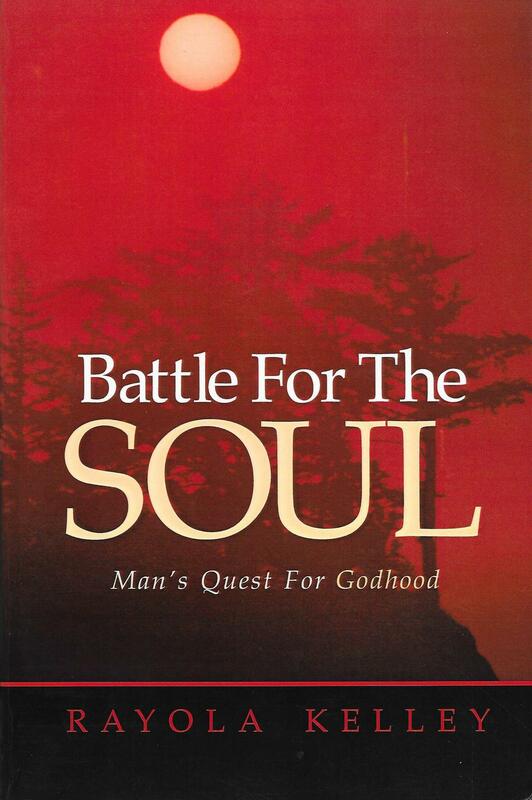 Battle For The Soul, Man’s Quest For Godhood, is not just another soon-to-be-forgotten “how to” book. Solidly biblical in content, it is a spiritual journey that guarantees a lasting impression and transformation in the life of anyone who reads and applies its precepts. Beautifully interwoven into the fabric of this book is the clear presentation of the solution to the battles that rage within the human soul. This makes it a gold mine of information for either the Christian’s personal use or a handbook in ministering to others.